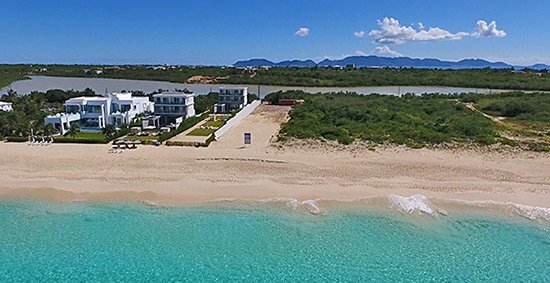 Meads Bay’s luxury real estate development, Tranquility Beach’s first phase, Signature Suites is getting mobilized! 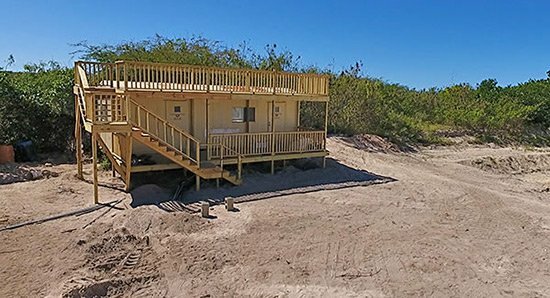 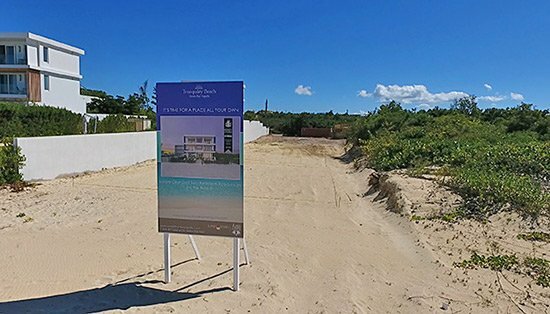 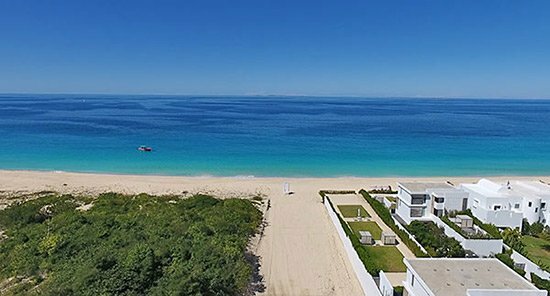 By Ian “Sugar George” Edwards of Sunset Homes and Neil Freeman of Aries Capital, Tranquility Beach is now open for site visits and tours. 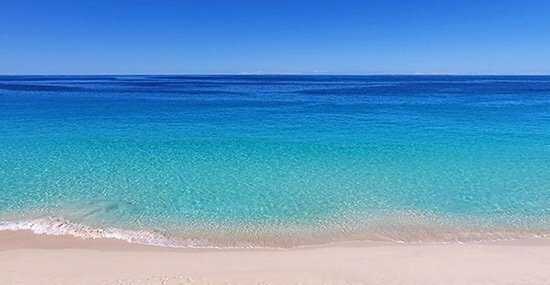 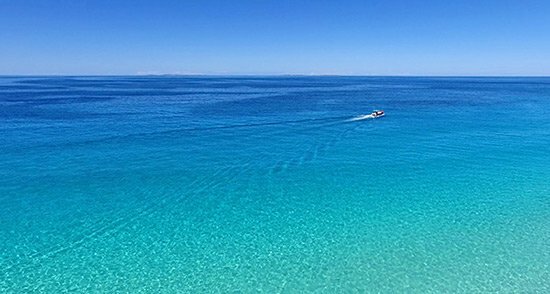 And, keep an eye open for the newly erected Tranquility Beach sign right on Meads Bay, just three doors down from Jacala.